For anyone renting property in London, landlord insurance cover will be an important requirement. The level of cover will vary depending upon whereabouts in London the property is, whether you need contents and buildings cover, and who you let the property to, such as students or professionals. Whatever your requirements, use our free service to compare deals by price, cover, and other features to find the right landlord insurance for your London property. 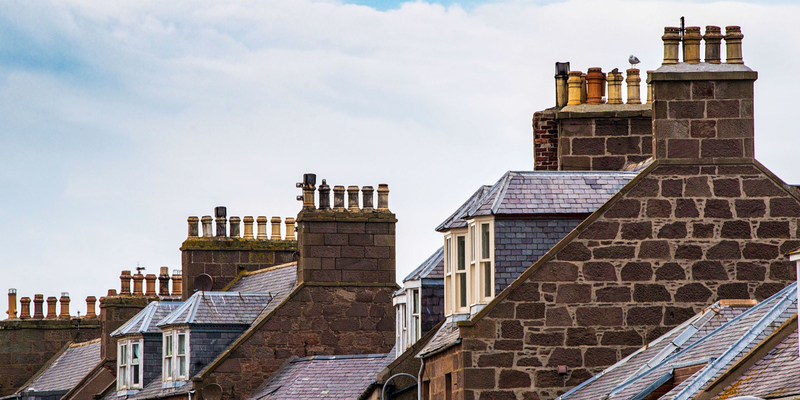 There a number of different insurers which offer landlord insurance, but before committing to an insurance policy it is important to consider your precise requirements as a landlord. Landlord Liability: most policies will include some form of legal and financial protection in order to cover the cost of any or disputes which may occur which may require legal action. Buildings Insurance: an essential part of being a landlord which will cover the cost of repairs to the building during the tenancy period (if you have a mortgage on the property the lender will require that you have buildings insurance). Contents Insurance: protects against theft, fire, and damage; will cover the cost of repairing or replacing the contents of the property, such as furniture, carpets, curtains, kitchen appliances etc. Rent protection insurance: will provide the landlord with financial compensation in the event that the tenant is unable to pay their rent, or if the property is made uninhabitable. Loss of keys insurance: will mean that the cost of replacing the keys or if necessary, changing the locks of a property will be met by the insurer. Finding adequate landlord insurance in London will help ensure that your property is protected from a variety of potential pitfalls that commonly affect properties on a regular basis, as such the importance of finding the right policy should not be underestimated. In order to find the best landlord insurance in London, it is advisable to shop around as much as possible.